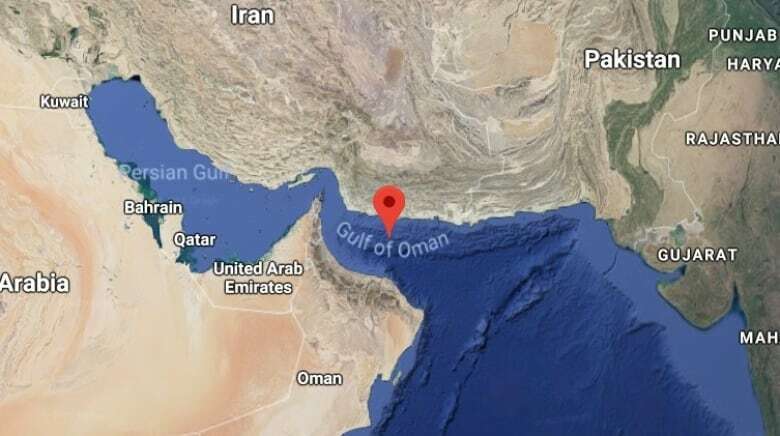 Underwater robots have found that a vast, oxygen-depleted "dead zone" in the Gulf of Oman is now the largest such area in the world. Scientists have known about the zone for around 50 years, but until recently they have not been able to collect very much data due to piracy and conflicts in the region. They sent two human-size robots known as seagliders into the area for eight months, and the vessels ventured into previously inaccessible areas. The seagliders found a zone with little to no oxygen covering almost 165,000 square kilometres, roughly the size of Florida or Scotland, say researchers from the U.K.'s University of East Anglia (UEA). The Gulf of Oman covers 181,000 square kilometres and is actually a strait linking the Arabian Sea with the Strait of Hormuz. Dead zones can occur naturally in deep water, but they're increasing in size and number at the bottom of coastal waters across the globe, mostly due to the use of chemical fertilizers and wastewater. 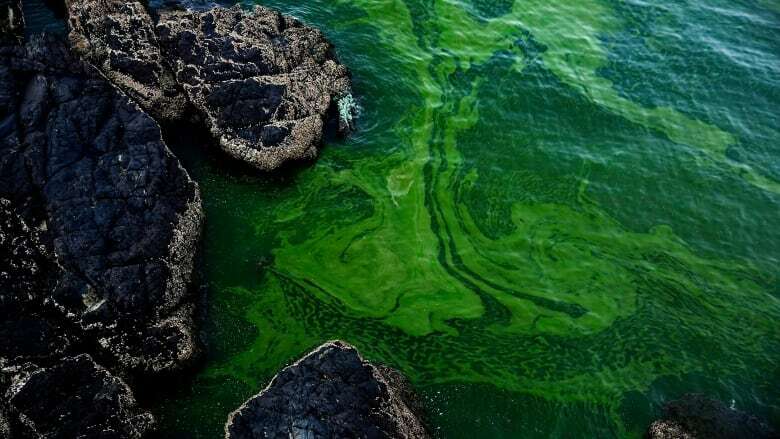 The agricultural runoff feeds oxygen-greedy algae blooms. 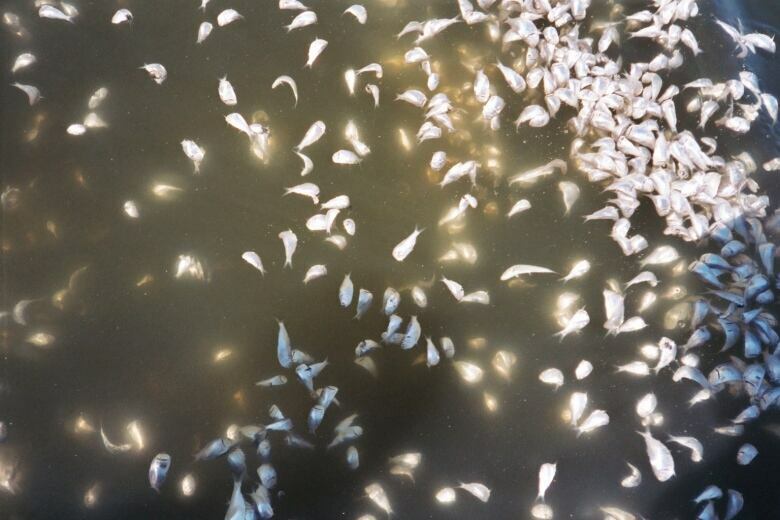 Algae can clog fish gills and certain species of the photosynthetic organisms release toxins. All types use up oxygen when they die and decay. Dead zones are considered dead because they can't sustain marine life. As Bastien Queste from the UEA's School of Environmental Sciences said in a statement, "the ocean is suffocating." Queste's team led the research, working in collaboration with Oman's Sultan Qaboos University, and published the research in the Geophysical Research Letters, a journal of the American Geophysical Union. "Our research shows that the situation is actually worse than feared — and that the area of dead zone [in the strait] is vast and growing," Queste said. Computer simulations of ocean oxygen show a decrease in oxygen over the next century and growing oxygen-starved zones, he said. Queste called dead zones "a disaster waiting to happen — made worse by climate change, as warmer waters hold less oxygen." Earlier this year, scientists warned that ocean dead zones absent of oxygen have quadrupled in size since 1950. They said the number of very low oxygen sites near coastlines have increased 10-fold. At least 500 dead zones have been reported near coastal areas, up from fewer than 50 in 1950. Other bodies of water with some of the largest dead zones include the northern Gulf of Mexico and an area of the Baltic Sea between Denmark and southern Sweden.